One of the hidden costs within a workplace is the cost when someone resigns. Too often, the business moves on and simply hires someone new to fill the vacancy without stopping to think about how much it actually costs every time someone leaves. When someone resigns, the costs start from the moment the manager receives the resignation letter. It takes time to process final pays. It also takes time for managers or supervisors to get a handover from any projects, as well as take care of any administration around changing IT, access codes and processing any tools or equipment from the individual. Next, comes the costs to cover the vacant role. Do you need to pay additional overtime to cover the shifts? Do you need to hire a temporary labour hire employee? When it comes time to hire a new person, you have all the recruitment costs to factor in. This can include the time to develop position descriptions, advertising costs, time to review and respond to applications, time spent arranging interviews, as well as recruitment agency fees. Once someone is hired, then the orientation and onboarding costs kick in. 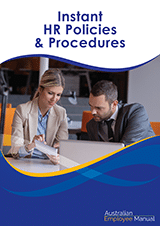 There’s time to run the induction, administration time to get the person on the payroll, new uniform and equipment expenses, and time to set up IT and other system access. Unfortunately, a new employee is never fully productive from day one. It takes time to learn your systems and processes, and generally for the first three months a new employee is at least 50% less productive than your top performer. There are also impacts on team productivity, as they need additional time to train, answer questions and cover the work of the new hire. Each employee turnover costs between 30% – 150% of the remuneration package for that role. So, if you have a role worth $50,000, each turnover costs your business between $15,000 – $75,000 depending on the skill specialisation. 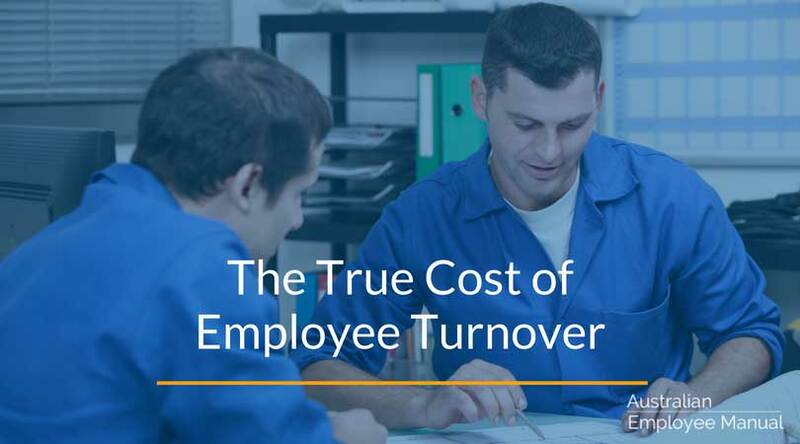 If your turnover rate is increasing in your business, then these hidden costs will also be increasing. That’s why it pays to keep an eye on employee turnover in your business and if you start to see a trend, then finding out why it is increasing (paying particular attention to the managers in the team as they have a strong impact on employee turnover) and take action to reign it in.